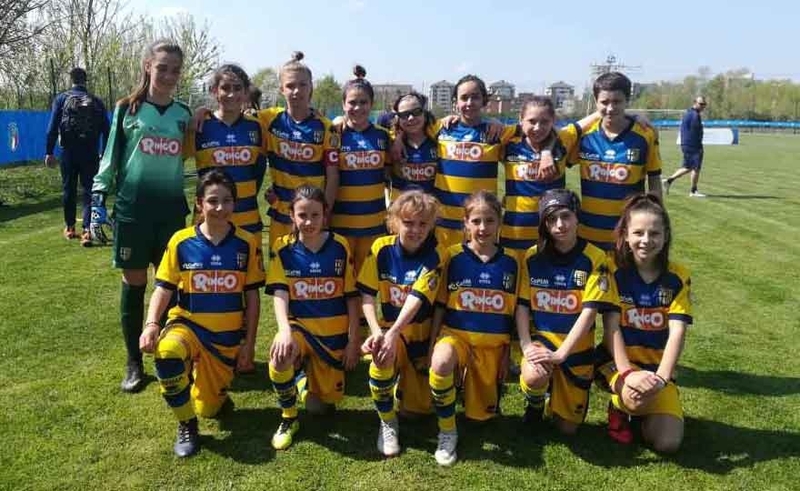 Parma Under 12, third crusades also in the 2 day of the "Danone Nations Cup"
Reggio Emilia, 11 Aprile 2019 - 2 ° Day of the prestigious international tournament "Danone Nations Cup" in which the Parma Under-19 women's 12 takes part, which, on Tuesday 9 Aprile 2019, on the Taddei field of Reggio Emilia, is measured with the age of Cesena , Sassuolo B and Sassuolo Calcio Calcio. 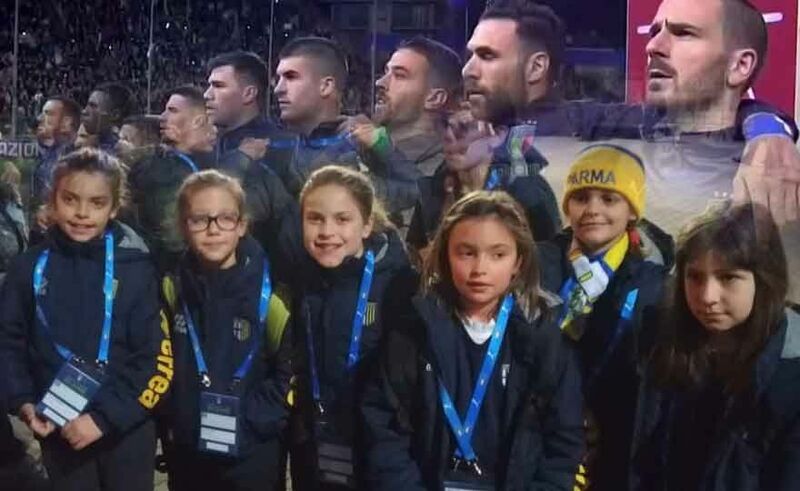 Read more: Parma Under 12, third crusades also in the 2 day of the "Danone Nations Cup"
Once the "championship" chapter is over, Marsala Women's Football continues its activity intensively, involving its athletes from the football school to the first team, engaged with the teams. 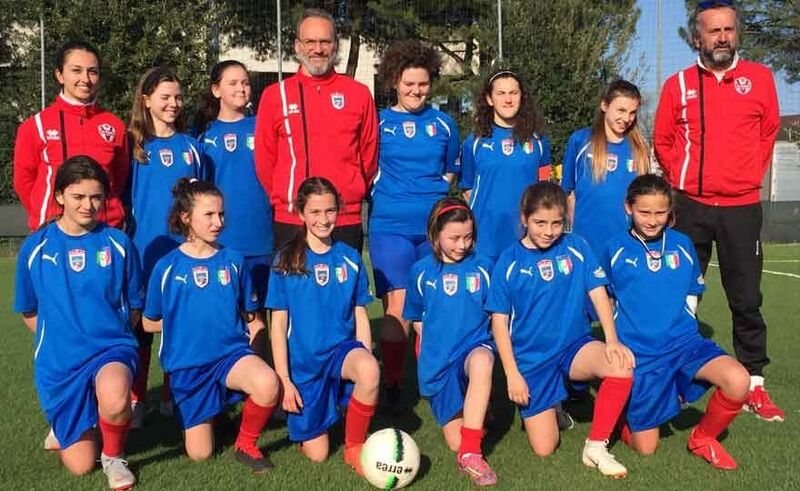 Yesterday, 05 April, the girls of the Under 12 who play with the Trapani-Marsala team played the second day of the DANONE NATIONS CUP (regional phase) at the Buon Pastore sports center in Palermo as scheduled in the calendar, losing to Palermo and having the best with the ASD Balestrate. Present the Vis Pesaro Female Football at the "Danone Nations Cup", the largest international youth women's event dedicated to U13 is now in its third edition. More than seventy teams divided into regional groups, with the 16 June final in Coverciano. 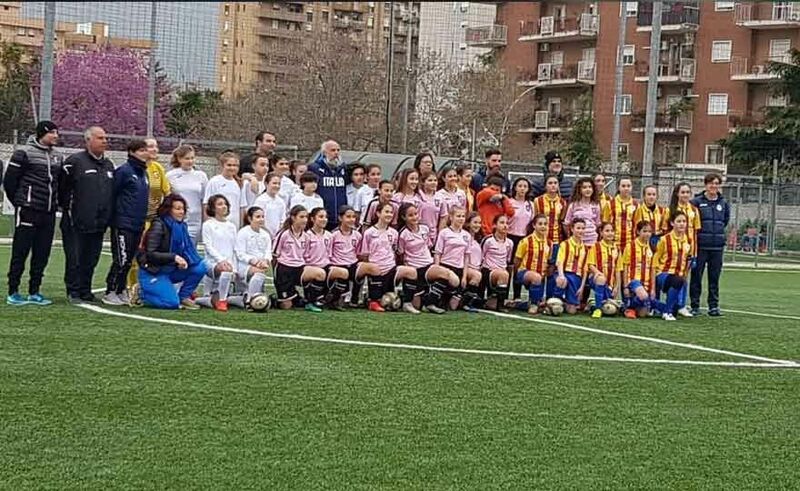 Collecchio, 28 March 2019 - The Parma Female Under 12 starts to get serious: after the exciting experiences in the first tournaments (like the Trincerone of La Spezia, second place) and friendly friendly ones (at Vismara with Milan and at home with the Mozzanica, Atalanta reservoir), on Saturday 30 Marzo 2019, on the synthetic field of the Collecchio Sports Center, will participate in the “Danone Nations Cup”, the most important international youth women's competition in the Under 12 category.